My iphone is the centre of my world at the best of times, but when I travel, it takes on a whole new set of roles throughout my trip. Packpoint: The last time I travelled with a girlfriend, we didn’t use this app, and it was a mistake as we packed way, way too many clothes. 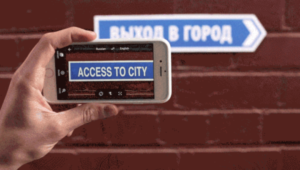 Google Translate – I LOVE this app which has been around forever as language packs can be downloaded to use when you are off-line, and you can use your camera to translate signage. The two way instant speech translation in ‘conversation mode’ works well too. It has been around fro a while, but I still rate it. It creates a packing list based on the weather, and activists you have planned. You can even share it with fellow travellers – great for first time ski-ers or people who overpack, like me. XE Currency: This is critical when going through multiple locations, when you need to convert quickly. I find this app easy to use, accurate and reliable. Muse Cam: This app is great for people like me who like to use a manual camera but don’t want to slug around 2kg of equipment. It allows you to control shutter speed, IOS, white balance and focus. Your photos take on a whole new dimension and look far more authentic. Photo Editor by Aviary: This is the ultimate photo editing app, and is use and has over 1500 overlays, frames and stickers for you photos. City Mapper: This clever app will calculate your trip using various does of transport and will give you times and locations of trains, buses and roads. Much more detailed than google, which helps in a foreign location. 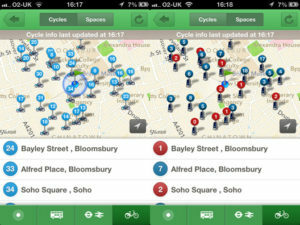 The best thing is in London and Paris it has the location of the cycles for hire. Brilliant anywhere. Map My Run: I run wherever I am in the world, but finding an interesting route is nto always easy. This fab app tracks your mileage while creating a running route past local tourist attractions. Clever, and easy to use. Sworkit: I’m a big fan of weight bearing exercise, as it has such a positive effect on my body. This app has a host of great workouts from 5 minutes to an hour, all using your body weight. 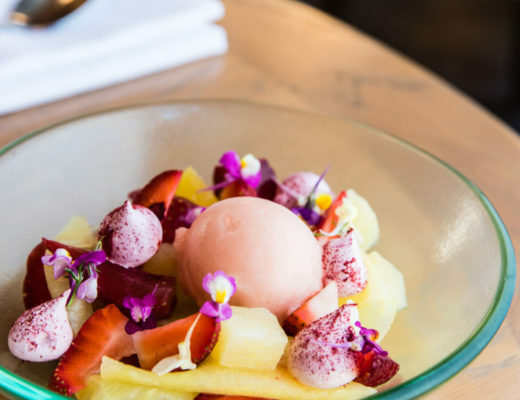 The AFR’s List of best 100 Aussie Restaurants. It’s almost embarrassing for Sydney. Justin North’s amazing food at The Centennial Hotel – Video.